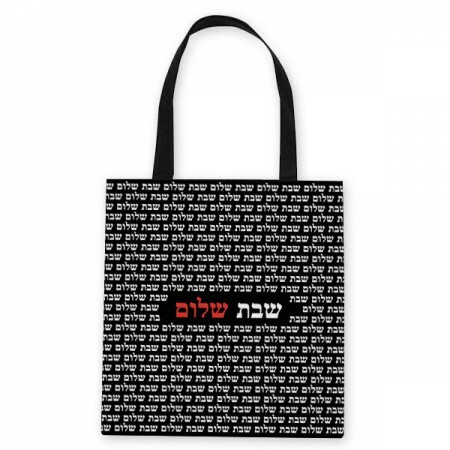 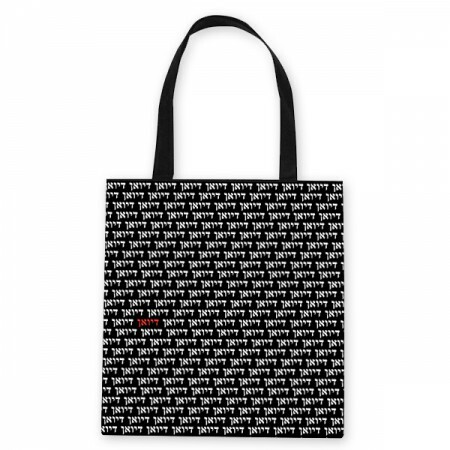 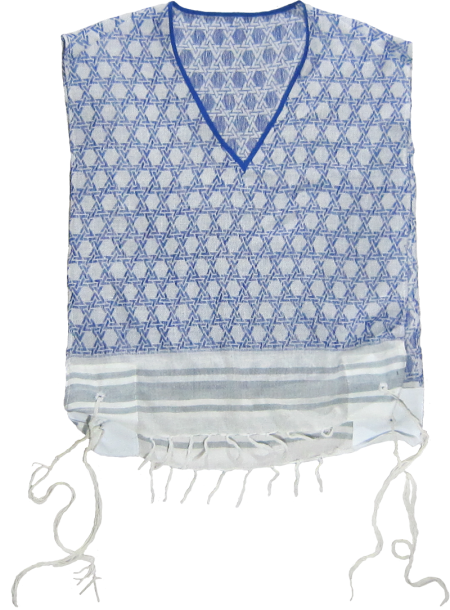 View Cart “Tallit Gadol ‘Am Yisrael Chai’ (Blue & White)” has been added to your cart. 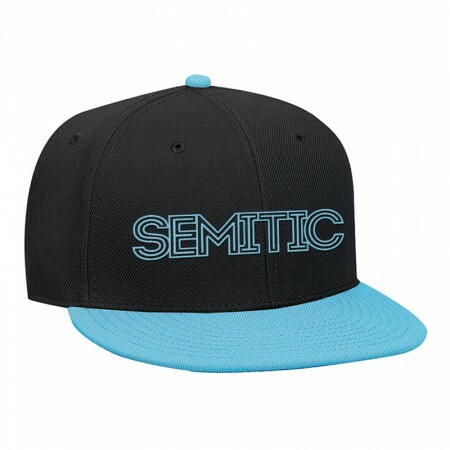 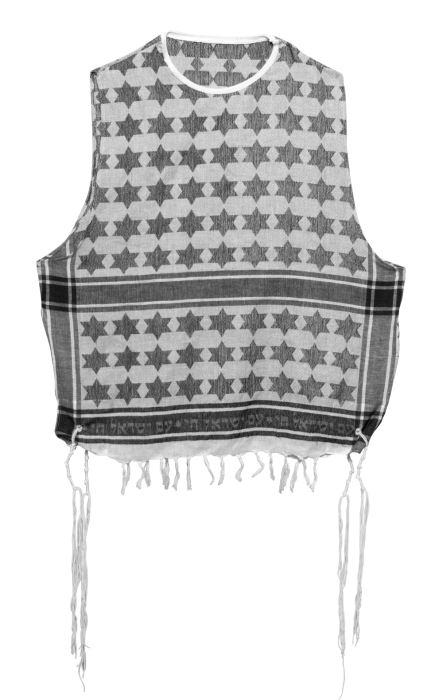 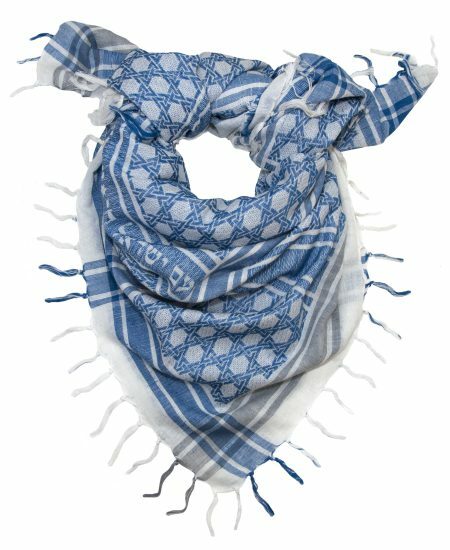 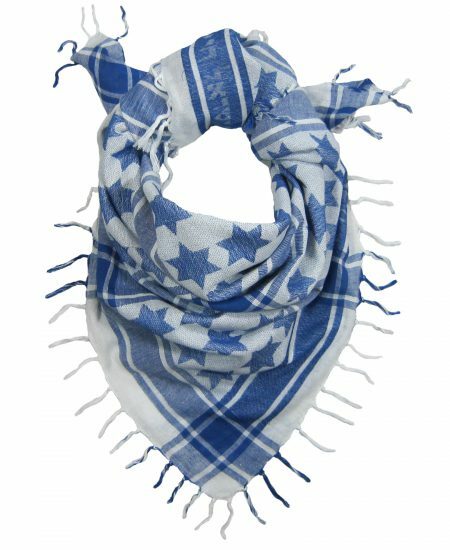 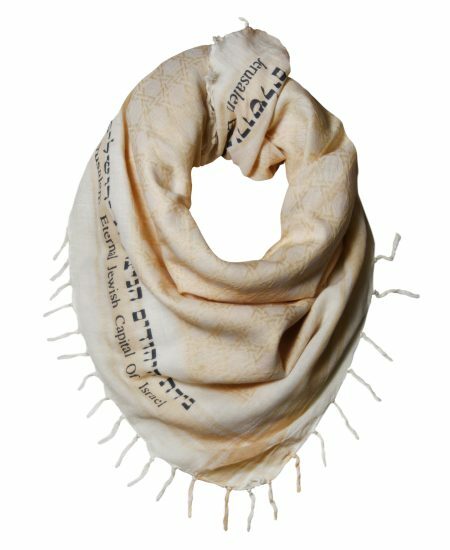 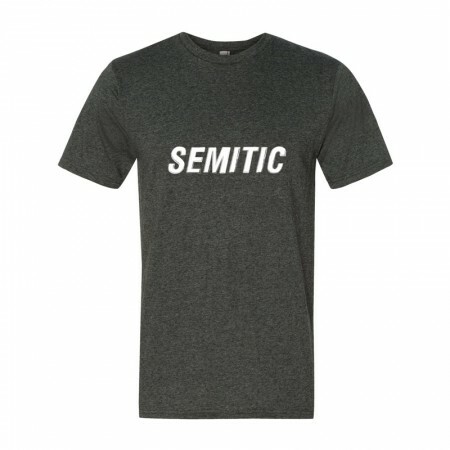 NEW: Am Yisrael Chai Semitic Keffiyeh – Blue / White (v.6)! 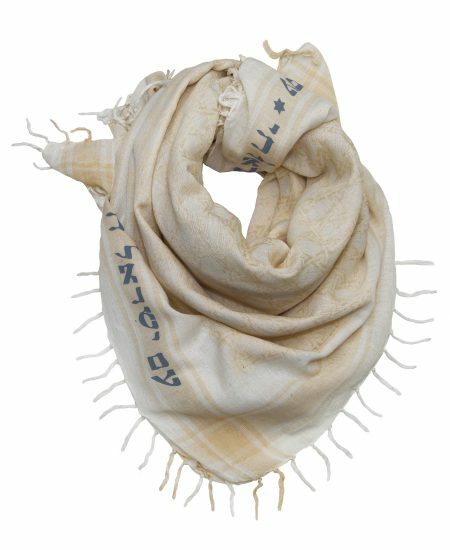 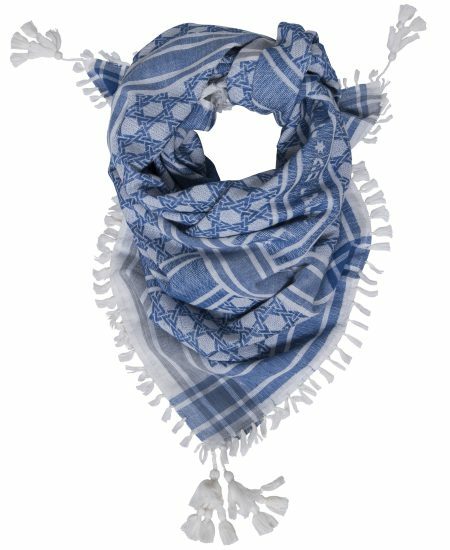 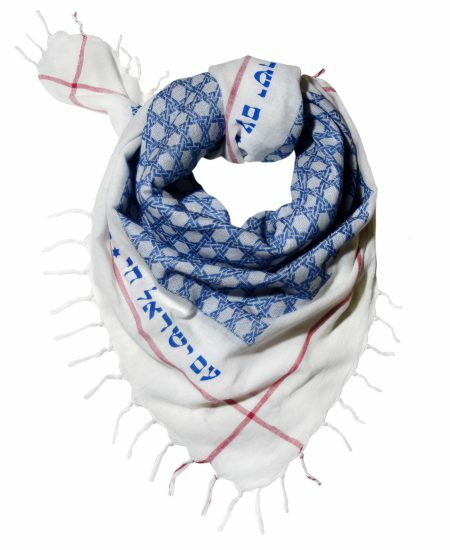 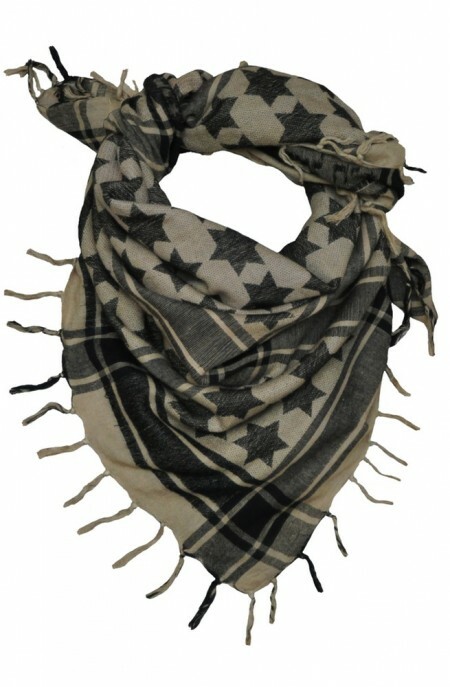 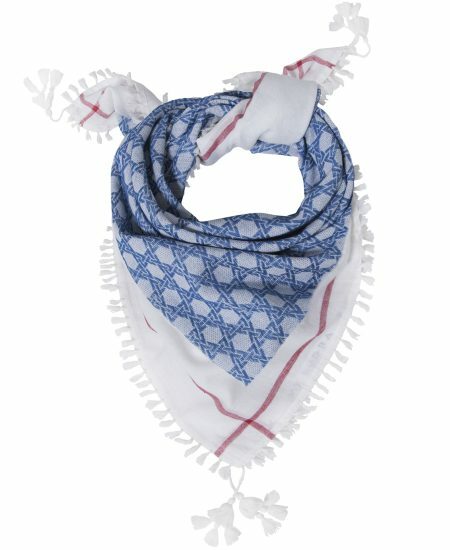 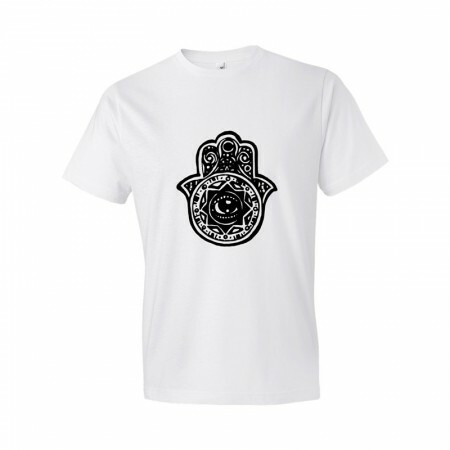 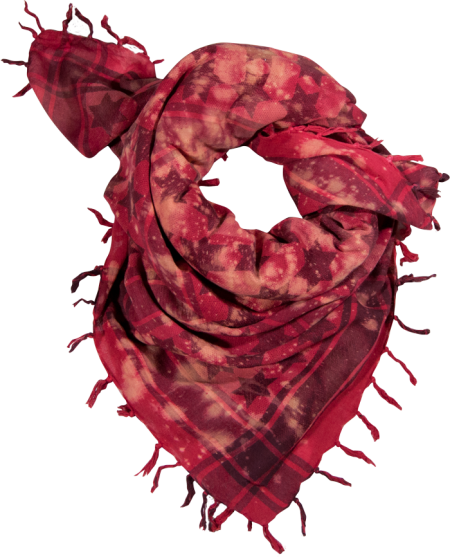 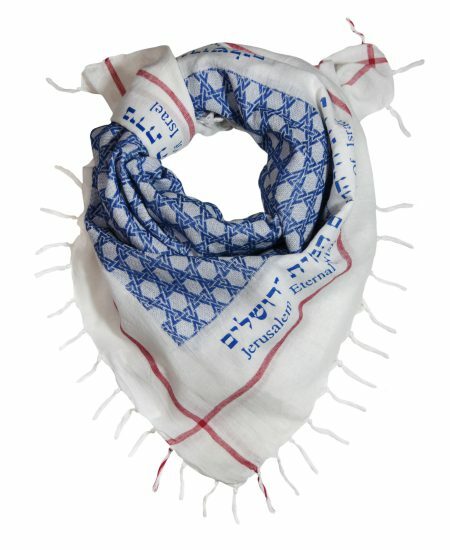 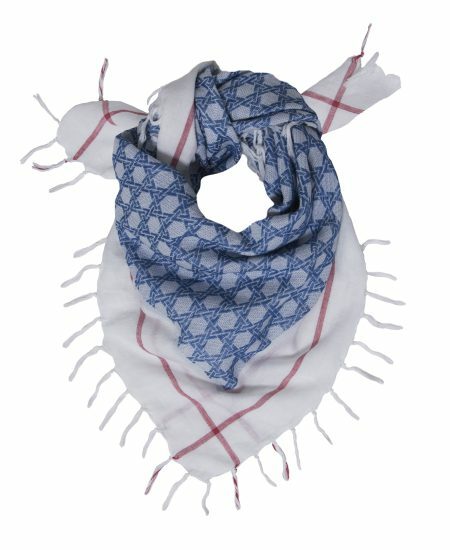 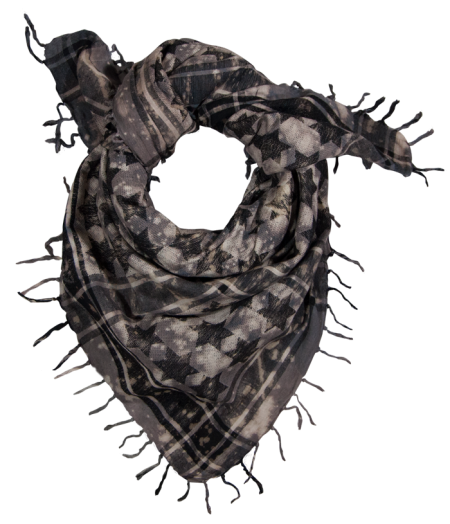 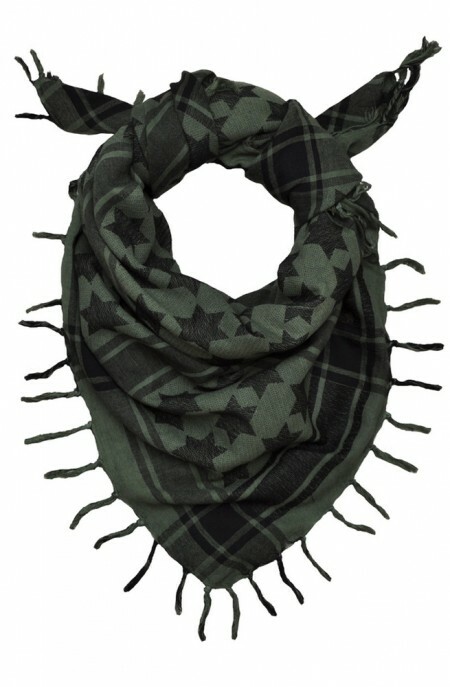 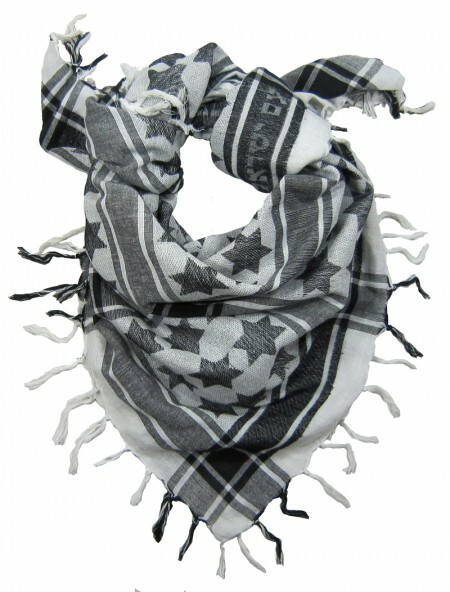 NEW: Kabbalah Keffiyeh with Tassels – Blue / White (v.6)! 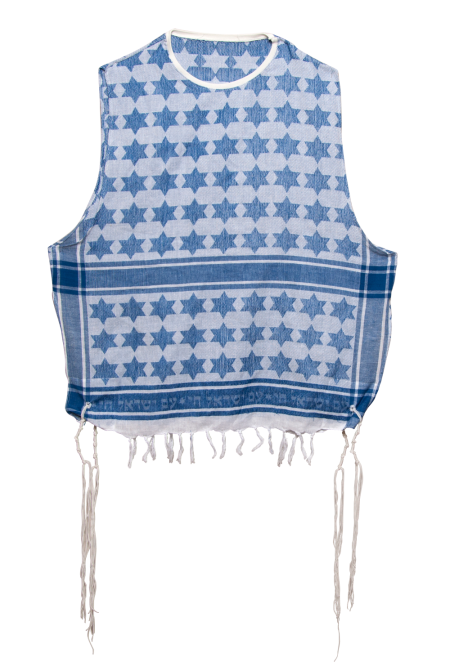 NEW: Am Yisrael Chai Semitic Keffiyeh with Tassels – Blue / White (v.6)! 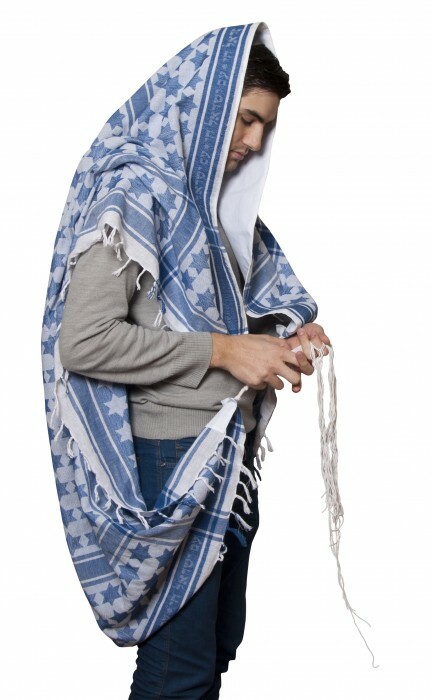 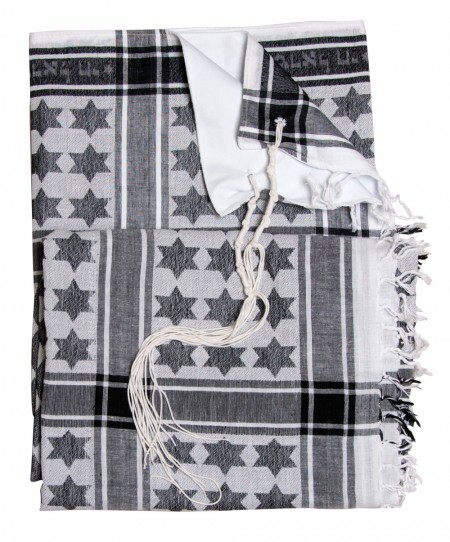 NEW: Kabbalah Semitic Keffiyeh with Fringes – Blue / White (v.6)!